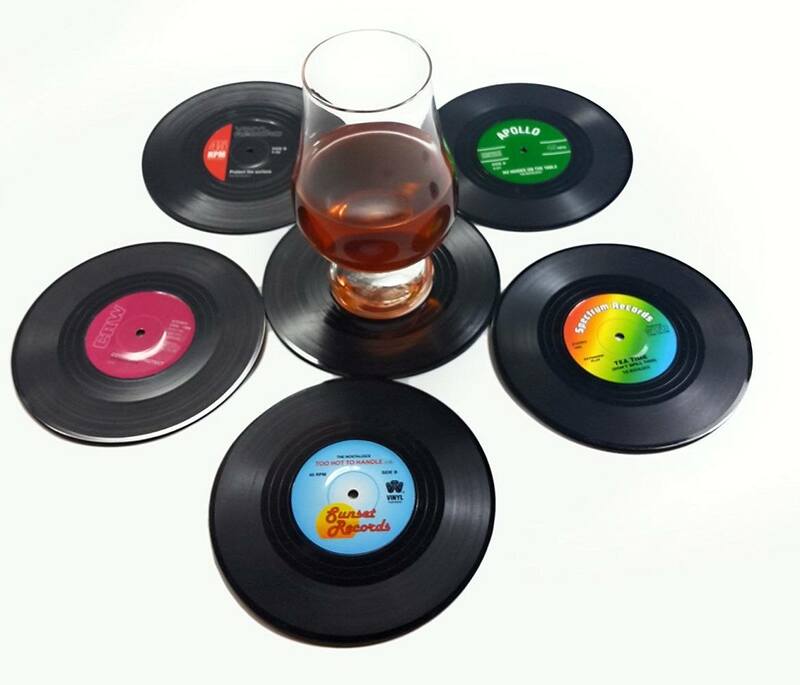 Enjoy this set of four silicone record coasters every time you’re drinking your favorite hit beverage. Washable and dishwasher safe, these coasters will put a new spin on protecting your furniture. 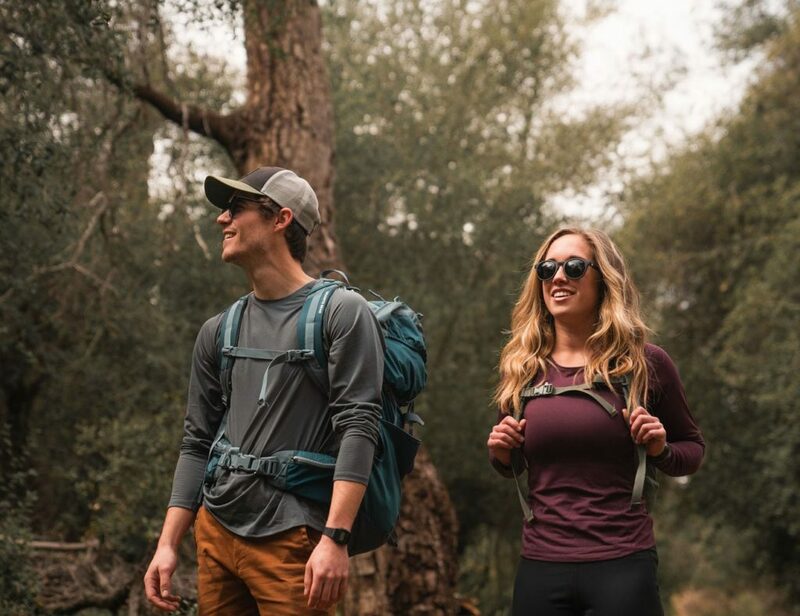 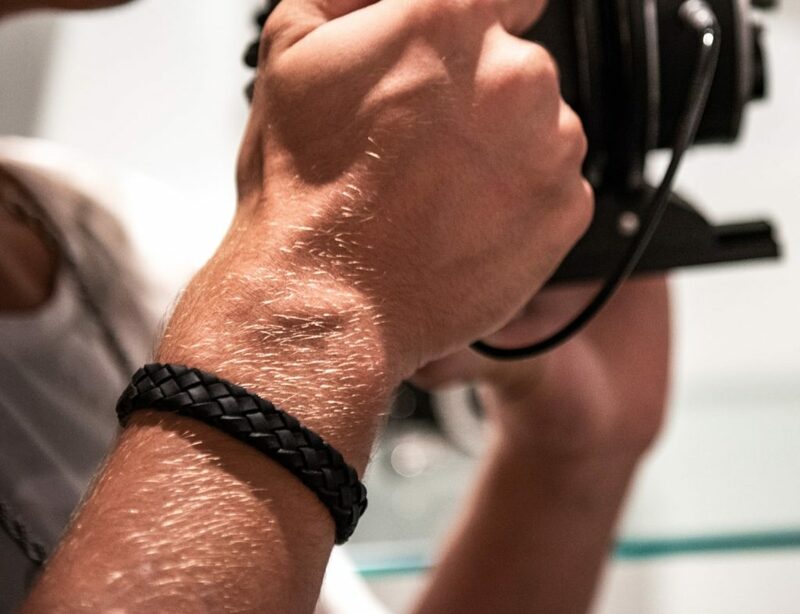 Add a new spin to your rock and rollin’ abode. 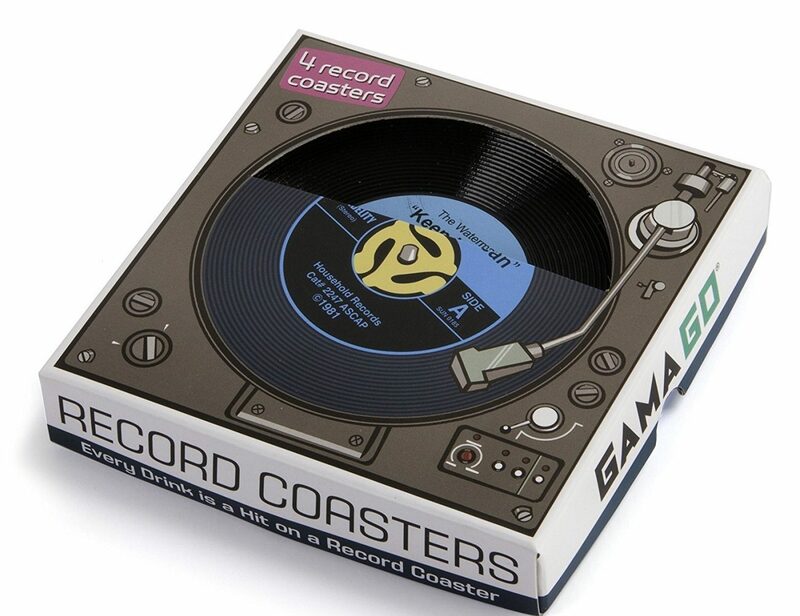 With the 45 Record Coasters from GAMAGO, every drink is sure to be a hit with you and your guests. 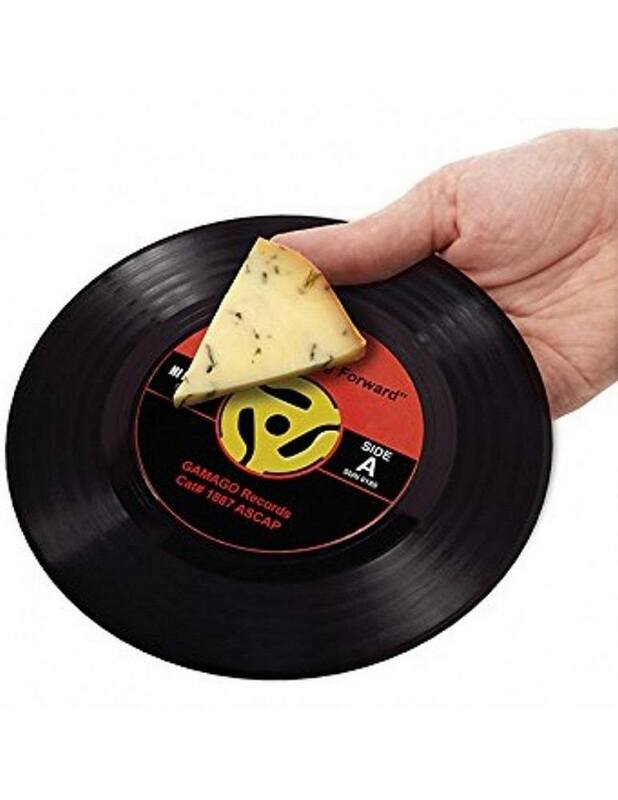 Don’t let your drink come in contact with your real precious vinyl, set it on the most rockin’ coaster around. 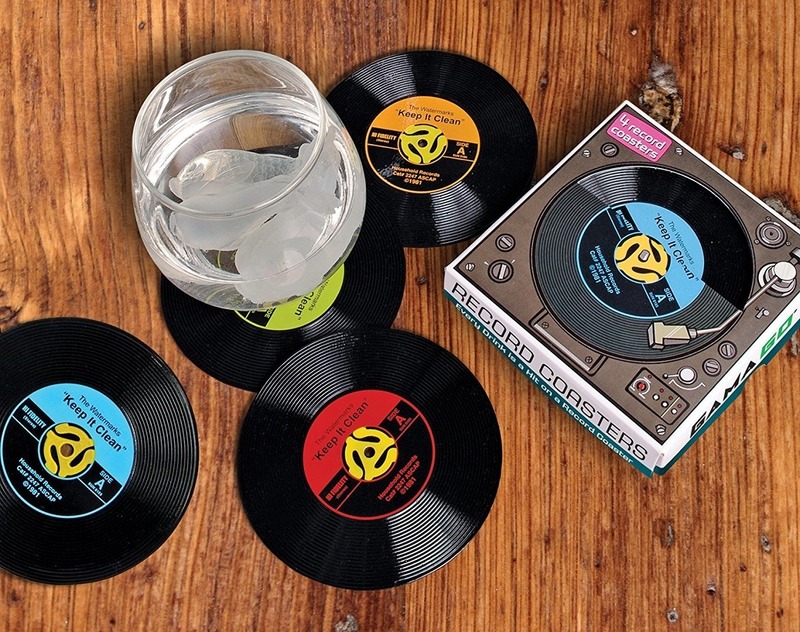 This hip vinyl set includes four multi-colored durable silicone coasters that are dishwasher safe and sure to liven up any party.